In our bid to serve everyone better, we try our best to cover everyone however it is not so possible. 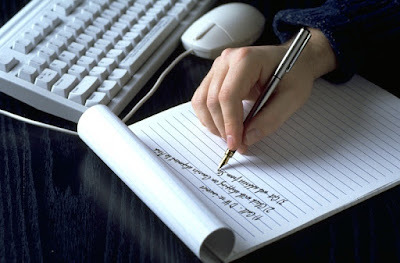 That is why we are giving opportunities to everyone to suggest articles and topics on which they need help on from us. Our team of editors will write and get back to you with the links to the articles in less that 48 hours. Please avoid requesting for articles already published on our site. You should use the search widget first before requesting for any articles to make sure you don't weary us. - The likely topic(s) you need an article on. You can suggest articles on any topics of your interest or need as the case may be. You can use the contact form below or email contact@infoguideafrica.com. var blogId = '3197275558103969672';//this number should be mandatorily edited.